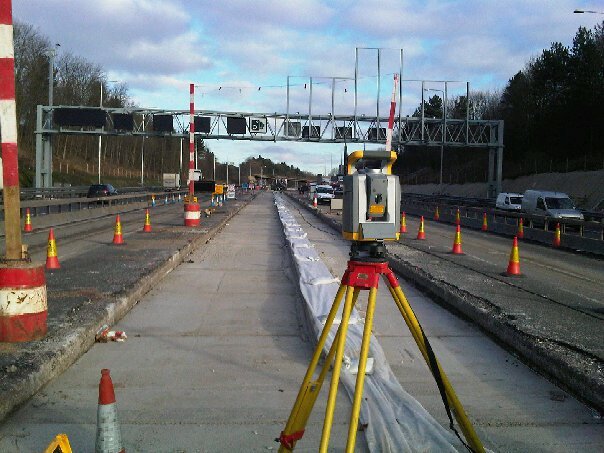 Liggie surveying and civil engineering firm provides high quality services to our clients. With our in-house licensed, experienced professionals and state of the art equipment, our goal is to satisfactorily meet the needs of our clients in a timely fashion. 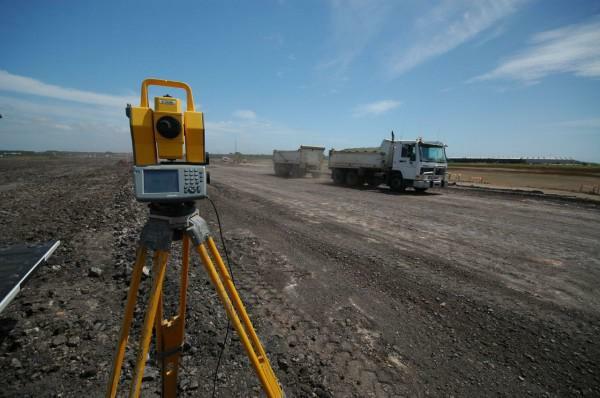 To be the leading provider of professional survey services for general contractors, designers and developers. 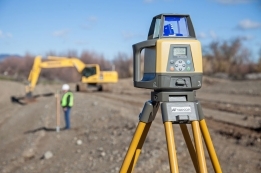 Continually use state of the art equipment and technology to enhance effectiveness and professionalism in survey and minor engineering services. Contact us today! 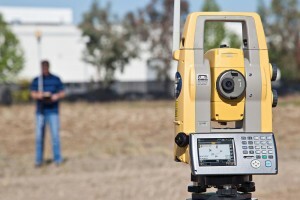 for more information or to request a free estimate on your survey needs.